Max Appliance Houston is counted among the most trusted names for offering stove repair services in Cypress, Texas. We are backed by a team of efficient and experienced stove repairmen who are specialized in repairing stoves and other cooktops. 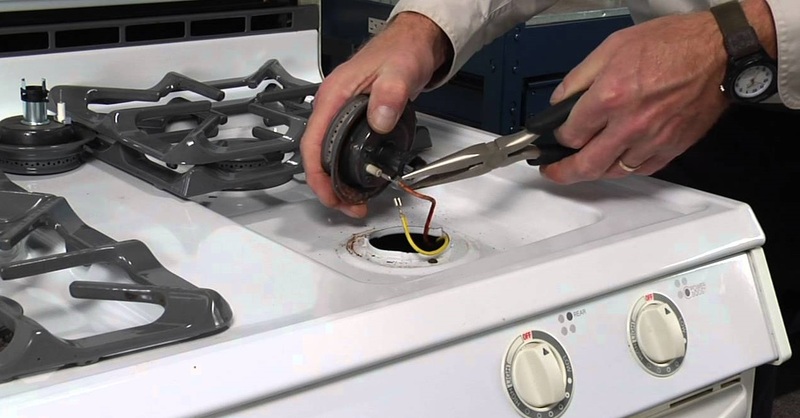 Whatever is the issue with your stove, whether the heating element is not working, the burners are sparking all the time, or the stove burner is not lighting, we can offer services for stove repair in Cypress at a cost-effective and time-saving manner. Get in touch with us to book an appointment for your stove repair.